Home | Westchester Benefit Group, Inc.
Our mission is to provide creative solutions to business owners and individuals and help them navigate their many financial concerns. As independent financial advisors, we are focused solely on our clients and their needs. We aren’t tied to any proprietary products or services and always serve in your best interest. Not only do we educate you on your group benefit options, but we also offer programs to educate your employees on the benefits offered to them. We have multiple generations of advisors at our firm and enjoy working with the parents, children, and grandchildren of our clients. We are a team of highly-qualified professionals ready to help you with your group benefit and wealth management needs. We work with a diverse range of clients, including business owners, young professionals, executives, and families. Our independent strategies are client-focused and tailored to fit your needs. Implementing and maintaining a comprehensive benefits package that is both competitive and cost-efficient requires creative strategizing and proactive management. For many business owners who are already juggling countless responsibilities, this can seem impossible. 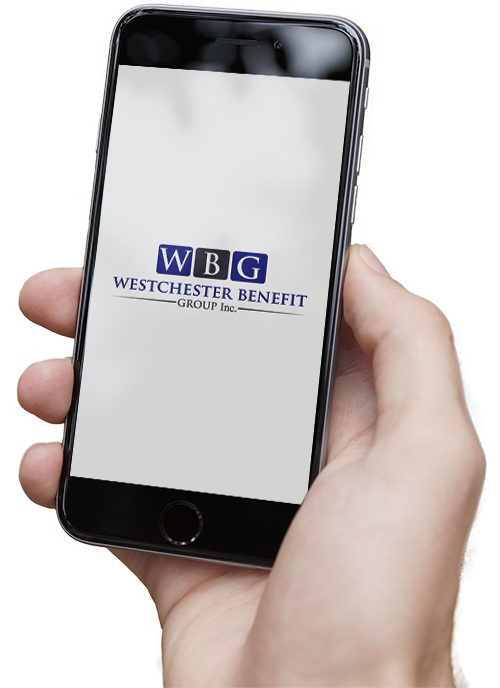 At Westchester Benefit Group, our goal is to help make the impossible possible by providing group benefit services to businesses of all sizes. Our team of advisors collaborates to craft plans that are right for you, your organization, and your employees. We also offer comprehensive individual wealth management services and are motivated by helping others succeed. For more than 30 years, our goal of alleviating our clients’ financial stress so they can spend more time with the ones they love has never wavered. Contact us today to get started.